The Devil is a Part-Timer! had its original run in 2013. The main story follows Satan, the ruler of a magical land called Enta Isla. One day when he is confronted by the hero Emilia he and his top general are forced to escape through a portal that transported them to modern day Tokyo. However, due to the fact that the human world poses very little magic, they are transformed into more human forms. With a unignorable need to survive, Satan if forced to take a job at the local MgRonald. Then one day during his ride home Satan encounters a strange girl who happens to be Emilie, who is also stranded in Tokyo. The two mortal enemies must learn to work together if they are to survive. My Review: This show was a pretty good time, and I managed to dust it off in a day. There are some really funny moments and many, many references to other animes (Corpse Party for example). This show is a real gem to watch. Most of the character really have different moments in wich they are allowed to shine. For the most part, the show is just silly shenanigans but there is a more subtle political backstory which to me didn’t seem necessary but it did flesh out some of the lore. Towards the end, the plot becomes more down to earth and there fun and games seem to weaken out, but that doesn’t last to long. 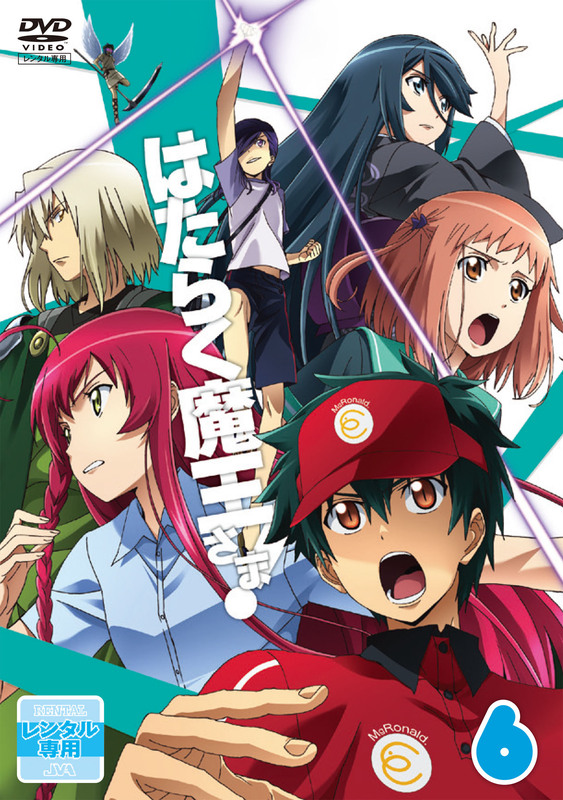 If you’re looking for a funny anime that you can finish off in a pretty quickly then I recommend The Devil is a Part-Timer!